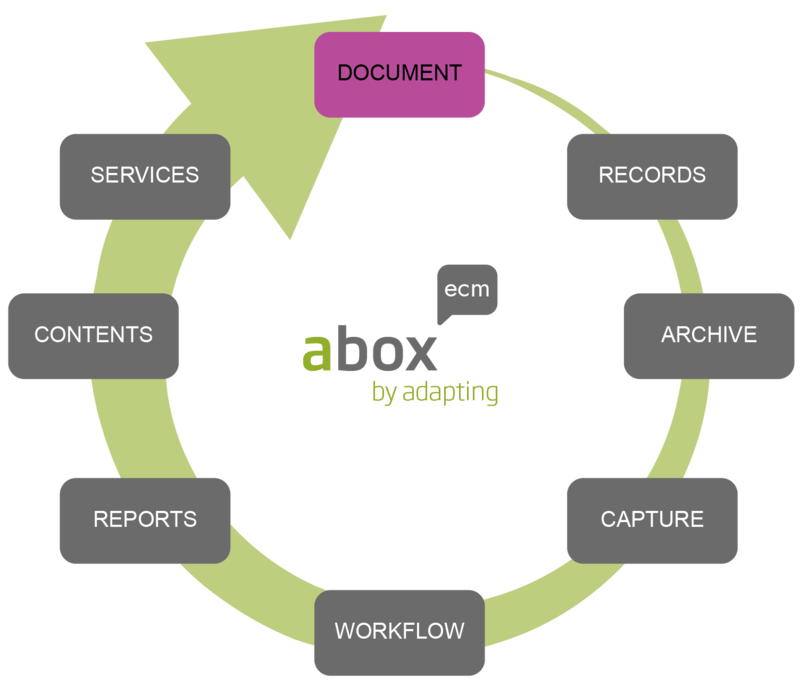 Abox is a professional document management solution that captures, stores, processes and distributes unstructured business information (documents). 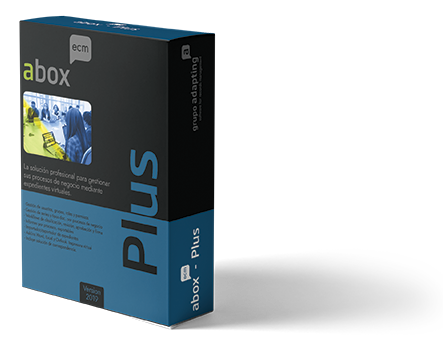 abox ECM supports business management. ISO-15489 part 1 and 2. Modular Requirements for Records Systems. 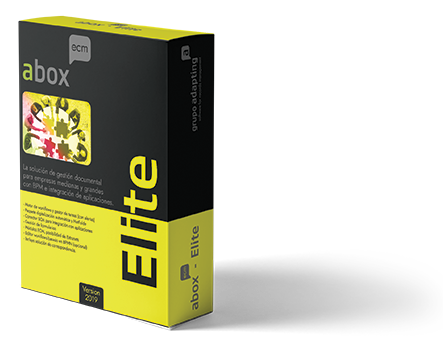 Explanatory video of the product abox ECM. 90% of the typical tasks of a company revolve around the search and distribution of paper documents. 60% of employees spend an hour or more a day duplicating the work of others. 30% of employee time is spent searching for information to get the job done. 50% of the documents filed by companies are copies or photocopies of the documents. 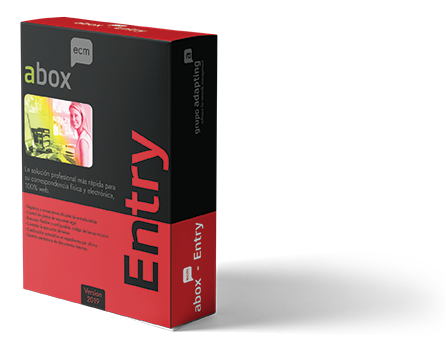 The fastest professional solution for your physical and electronic correspondence, 100% web. 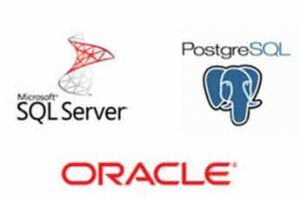 The professional solution to manage your business processes through virtual files. 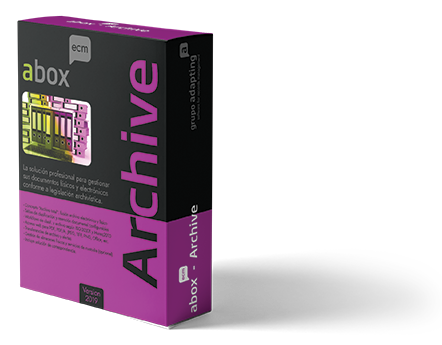 The professional solution to manage your physical and electronic documents according to archival legislation. 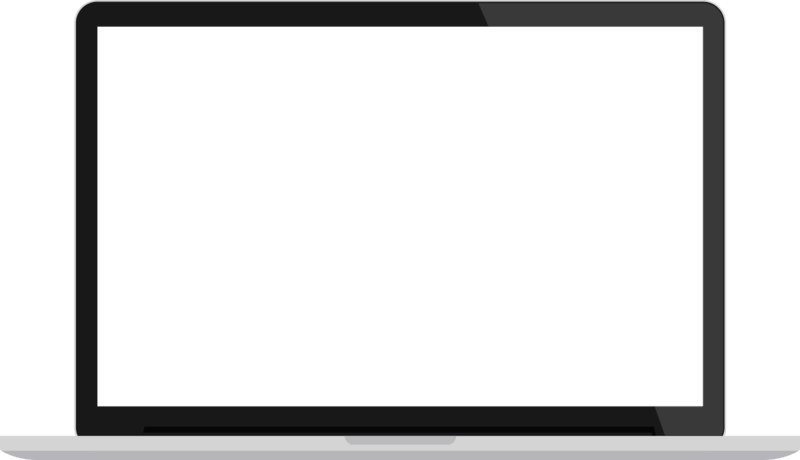 Web access for PDF, PDF/A, JPEG, TIFF, PNG, Office, etc. 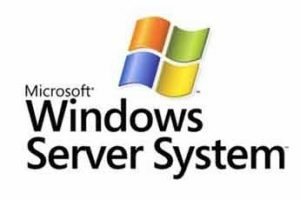 Possible databases (minimum requirement) Sql Server Express/ sup. It is valued by the number of active users and by contracted characteristics. 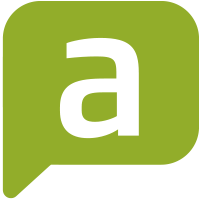 Consult-only users are free at abox (up to a maximum number). 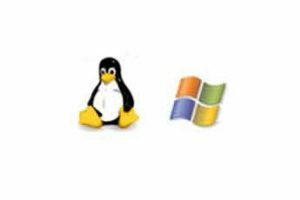 Works on Windows or Linux. 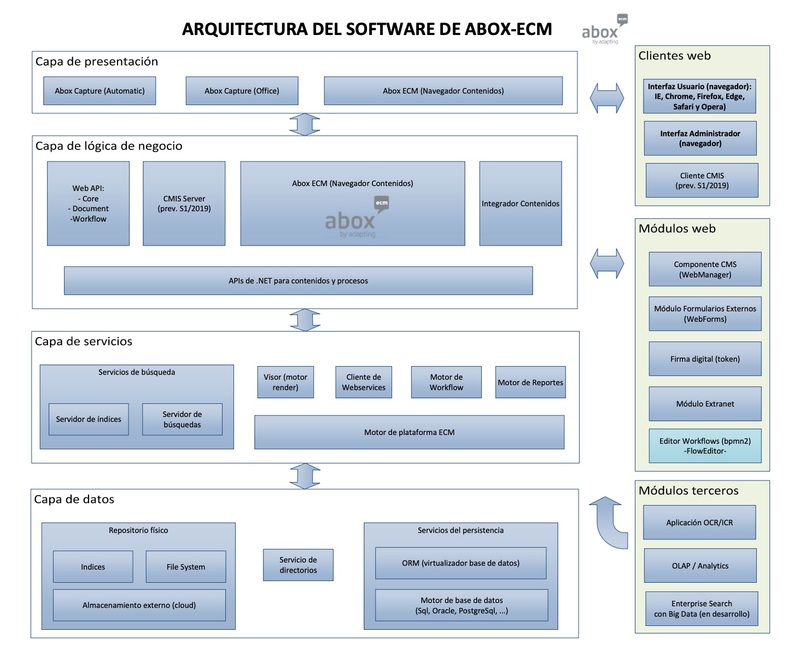 ¿WOULD YOU LIKE A DEMO OR MORE INFORMATION ABOUT ABOX-ECM?